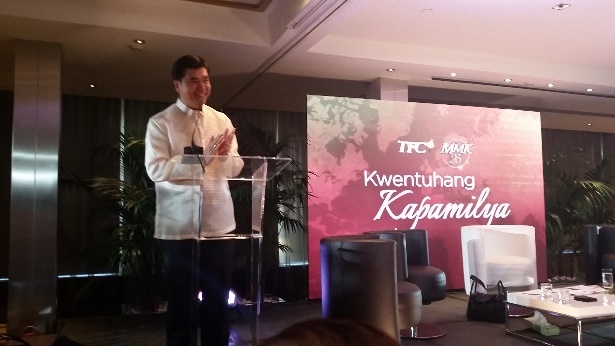 The Filipino Channel, in coordination with the Philippine Embassy in Madrid, launched the maiden episode of Kwentuhang Kapamilya, a talk show hosted by Charo Santos-Concio, at the Hotel Melia Princesa in Madrid. 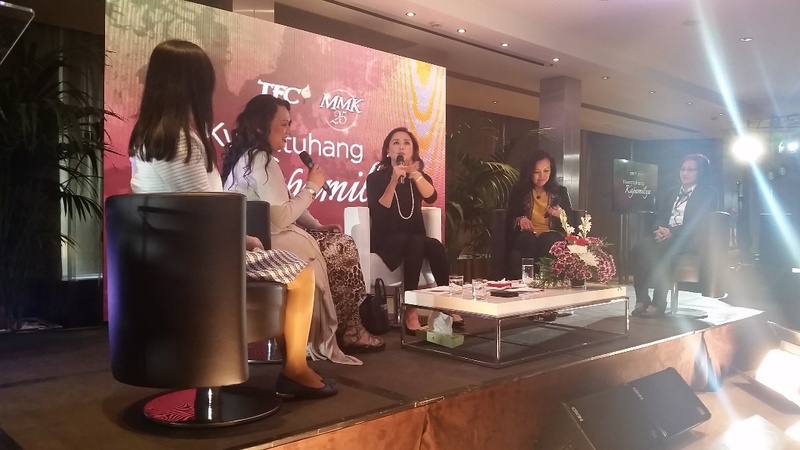 The event celebrated the 25th Anniversary of Maalaala Mo Kaya (MMK), said to be the longest-running drama anthology series in Philippine television. The event was attended by around four hundred Filipinos based in Madrid. In his opening remarks, Minister and Consul General Emmanuel R. Fernandez said that the MMK program has provided inspiration to many Filipinos by way of stories that touch the lives and hearts of its audience. He also thanked TFC for choosing Madrid as the venue for the said launch. During the program proper, the host (Ms. Charo Santos-Concio) interviewed four Filipinos in Madrid about their life stories. Their narration of how they overcame their different trials and struggles in life deeply moved the audience. A lot of them later said they were greatly inspired and strengthened by the stories. Joining Ms. Santos-Concio was one of ABS-CBN´s talk show hosts, Ms. Amy Perez. During intermission numbers, Ms. Jona Viray delighted the audience with original Filipino music. 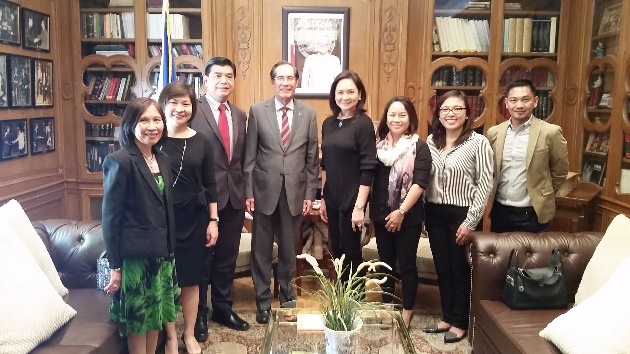 A couple of days before the event, Ms. Santos-Concio and the TFC organizers paid a courtesy call on Ambassador Carlos C. Salinas at the Philippine Embassy.